﻿It seems the beauty experts are doing the rounds this week as following my post on Nicky Kinnaird yesterday, comes the news that Jo Fairley and Sarah Stacey will be hosting a pop up shop in Selfridges, London starting tomorrow (17th) and running until Monday 21st March. If you're not familiar with the pair, now is the time to acquaint yourself. They are hugely influential in the beauty world and authors of the Beauty Bible series of books (my copy of The Green Beauty Bible is well thumbed!). 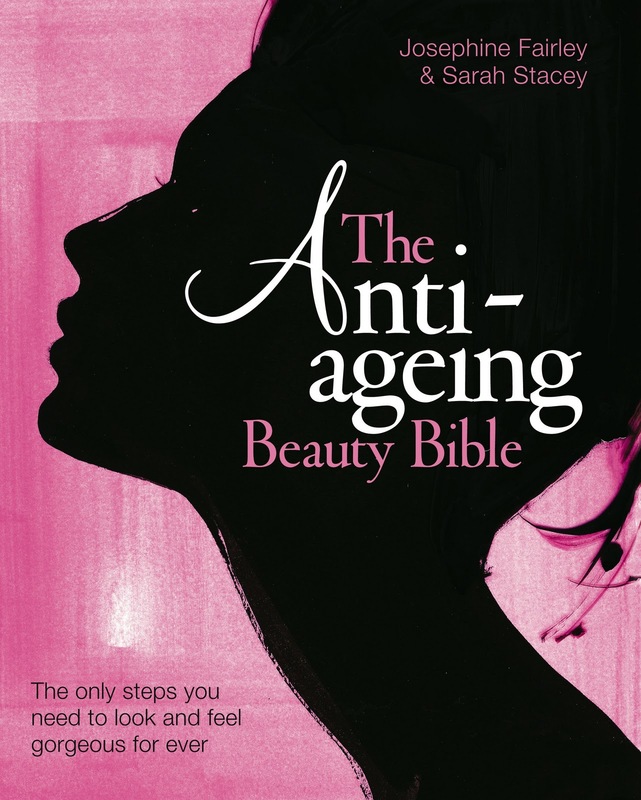 The pop up shop in Selfridges is commemorating the latest addition, The Anti-Ageing Beauty Bible. To celebrate, the pop up shop will feature many of the products included within the book, the chance to meet Jo and Stacey for one-to-one consultations and culminates with a book signing on Monday evening from 6.30-7.30.